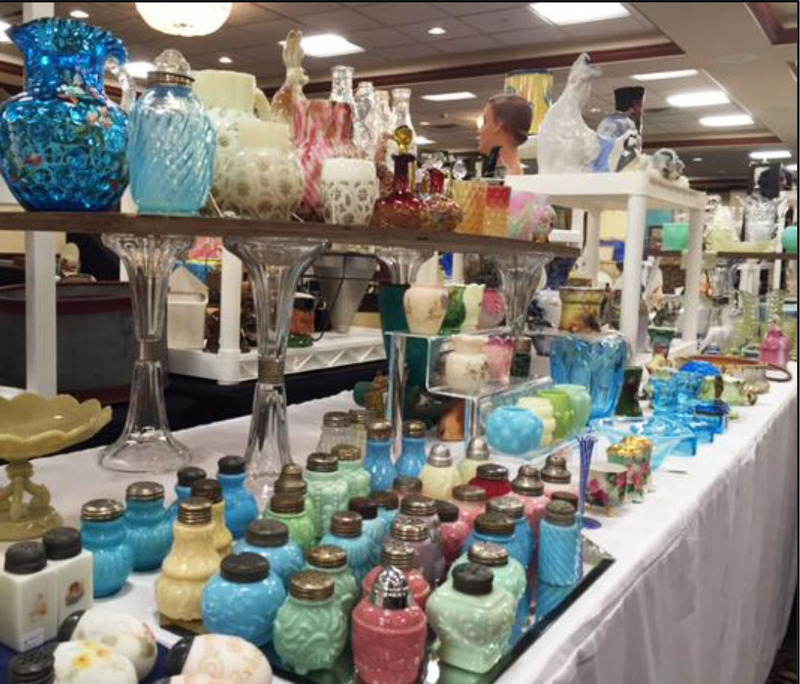 The ballroom was bustling with early buyers on Saturday Morning! Some beautiful art glass and other Victorian niceties were displayed at the booth of dealer Brandon Riggans. The Chinese Auction was a success this year with many wonderful items including the Basket of Cheer, and Overnight Stay for Two, a signed Wallace Nutting, a late 19th century cast iron scale with large brass dishes, a Lalique dish, a Pittsburgh EAPG grouping, a Victorian garniture set, a set of Bryce cordials and drink, and a lovely Lenox vase. Our 2019 show is coming!!! !! DON'T MISS THIS GREAT SHOW !! The Study Group will present a display on Glass for Lotions, Potions & Notions: Drug Store Glass. You will be the first to see some of the “shop furniture” as well as bottles & jars. There will also be a time-line to represent the history of the 100-year trend from apothecaries to drug stores. We know you will find it very interesting. 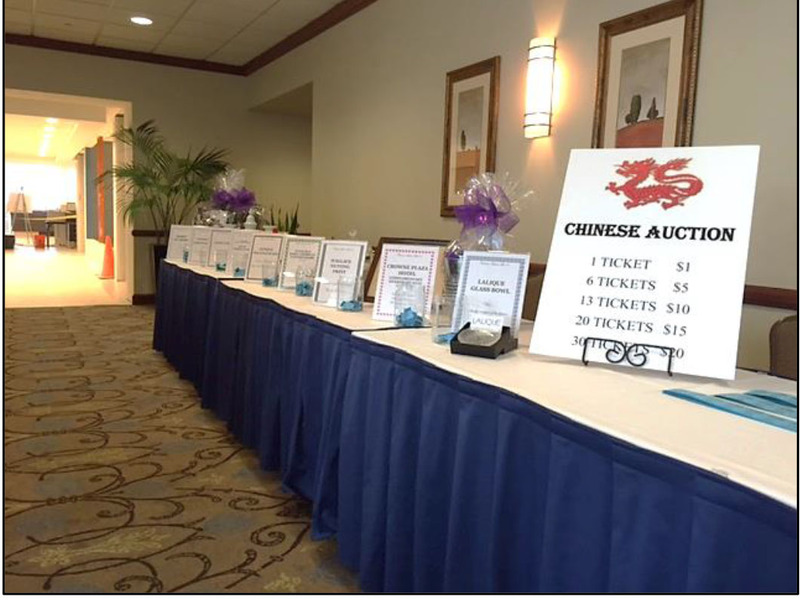 It's at the Crowne Plaza Hotel, across from South Hills Village in Pittsburgh. We have OLD THINGS, NEW THINGS, BOTTLED and BLUE THINGS. It's an ANTIQUE SHOW with artwork, furniture, lamps and lighting, ephemera, Early American Pattern Glass (EAPG), Art Glass, Depression Glass (DG), pottery, primitives, toys, books, vintage clothing, silver and silver-plate, linens, and jewelry to mention but a few of the many choices available. Something for everyone!